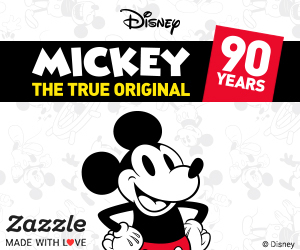 If you’re planning on taking your family to Disney World in Florida then Congratulations! You are all going to have such a wonderful time. It’s my absolute favourite place to spend time as a family; my hubby and I got married there and Miss E and Master J visited twice before their first birthdays. 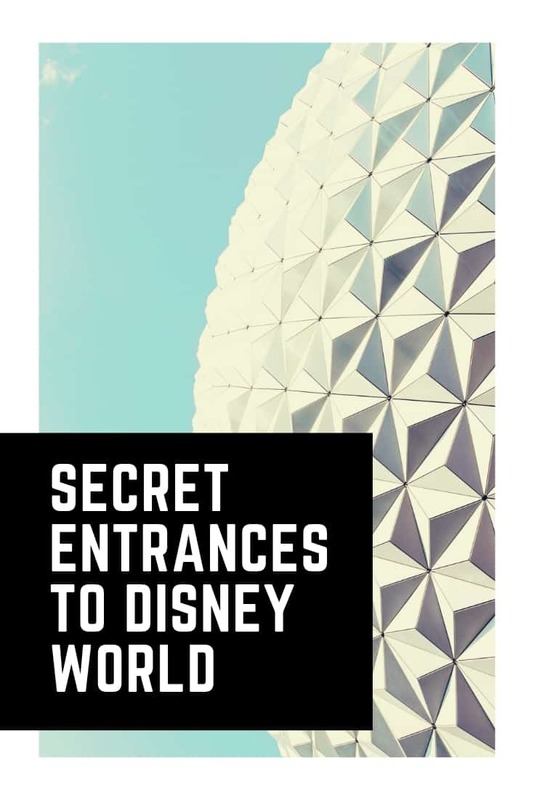 Over the years we have uncovered so many Disney World secrets that I thought it only fair that I share them, which is why I’ve started this little series. I’m a firm believer that everyone should get to go to the Walt Disney World Resort in Florida at least once in their lives. It didn’t earn the title of “most popular vacation destination” for nothing, there really is something for everyone to enjoy. Of course there are theme parks and thrill rides, fairy tales and Disney characters. But you’ll also find Championship golf courses, world-class restaurants and relaxing spas. If you have decided that it’s finally time to take your loved ones on that vacation of a lifetime then here are some things you need to know to help you plan the perfect Disney World vacation. The first thing you need to think about is the best time to visit Disney World. There are good points and bad points about pretty much every month of the year. From crowd levels and temperatures to special events, there are many things that you need to consider. 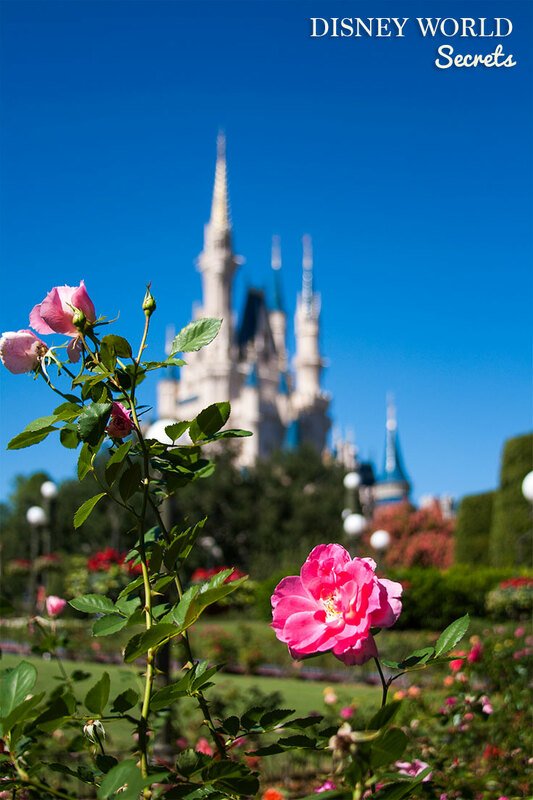 Click here to find out the best time to go to Disney for you and your family. Once you’ve decided when to go to Disney World you need to think about where to stay. There are Disney World hotels to suit all budgets from the Value Resorts like the All Star Sports Resort, through to the Moderates like Port Orleans Riverside and then the Deluxe Resorts like the Animal Kingdom Lodge and the flagship Grand Floridian Resort and Spa. Staying in a hotel onsite has many benefits including free Disney transportation to the themeparks and extra Disney magic. But there are times when it might be better for your family to stay in the local area. If your party is large then you might prefer to rent a private house with the luxury of a kitchen and your own swimming pool. Click here to find out whether a Disney World hotel is right for you and your family. The amount of time you can spend on your vacation will depend on your budget and the amount of vacation leave you are allowed to take. It really doesn’t matter whether you are planning a weekend trip or whether you are lucky enough to stay for two or three weeks, you will always find something to do. You just need to avoid making the mistake of trying to see more than you have time for! It can all seem a little confusing which is why I’m sharing our tips over in this article: How to Save Money on Your Disney World Tickets – Without Listening to BORING Timeshare Presentations! As I said, Disney World has many world-class restaurants and if you want to eat in any of them then you need to make reservations in advance. 180 days in advance to be precise. Yes, you read that right, to secure the restaurants and the dining times you will need to get your planning completed and book those Disney dining reservations 6 months ahead of your trip. 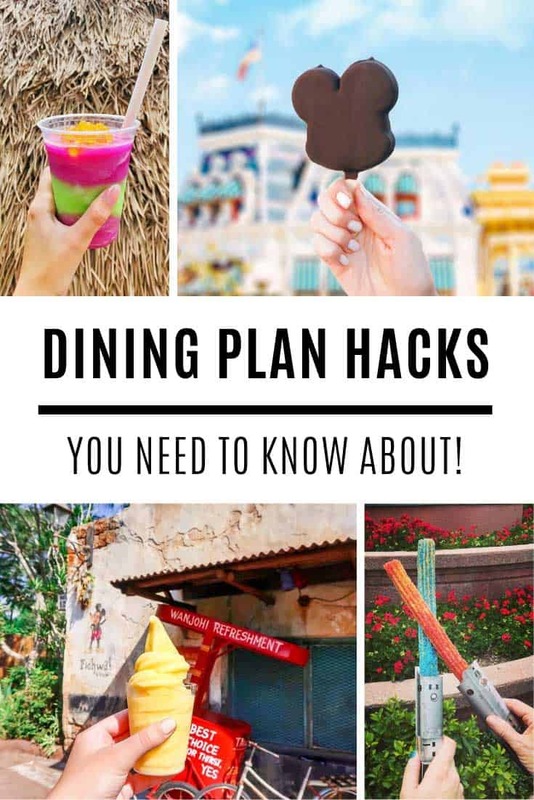 If you do want to test out as many restaurants as possible then you should think about adding the Disney Dining Plan to your package, paying for your food in advance can save you lots of money. Do you know the one thing that puts a dampener on my Disney vacations? Watching people standing in long lines looking tired and grumpy. Once you’ve decided when to go to Disney, where to stay, how long to stay for and where to eat you then need to think about how to book! You can book your vacation yourself by searching for the best deals on the Internet. You can book direct with Disney themselves. 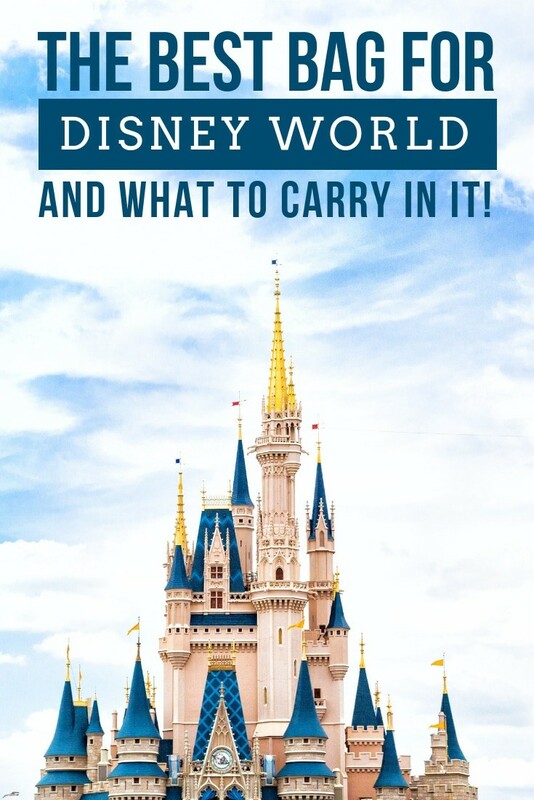 Or you can use a Disney World vacation planner. The benefit of using a planner is that they not only help you design the perfect Disney World vacation for you and your family but they will also keep an eye out for any deals that come up even after you’ve booked and apply them to your reservation! Click here to get in touch with the Whimsical World Travel Concierge Team who are ready and waiting to help you plan your vacation. A Disney World vacation isn’t like a trip to the beach. Even when you know how to save money to make your vacation more affordable you will still have to pay for hotels and themepark tickets and food and souvenirs. Don’t save long and hard to take your family to Disney World and then have an awful time standing in long lines and trying to find a restaurant that can fit you in. A little bit of planning goes a very long way and I hope that you will find the information you need in this series of Disney World Secrets to make sure that your family has the most amazing “Once in a Lifetime Disney World Vacation” that you all want to go back and do it again next year! We have a whole series of posts to help you Save Time, Money, Memories and More on Your Disney World Vacation – click on the links below to read them all. And don’t forget to pin them for later. Are Disney World Hotels Really Worth the Money, Or Just an Unnecessary Expense? How to Save Money on Your Disney World Tickets – Without Listening to BORING Timeshare Presentations!